Head to Hogwarts, School of Witchcraft and Wizardry! 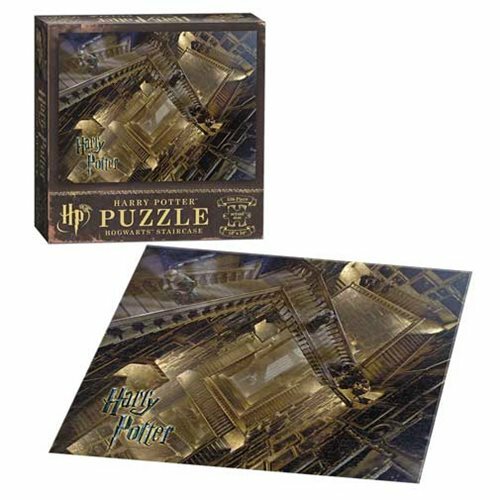 Relive the magic of Hogwarts while putting together this Harry Potter Hogwarts Staircase 550-Piece Puzzle. Measures 24-inches wide x 18-inches tall when complete. Ages 14 and up.